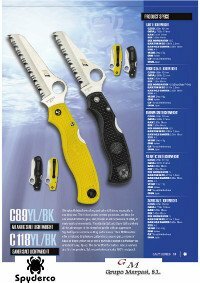 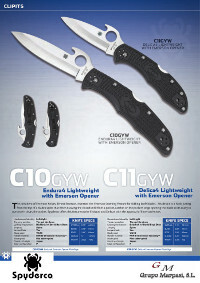 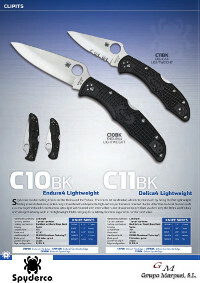 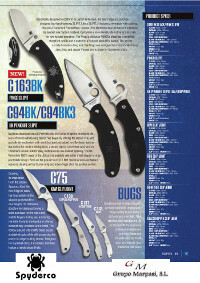 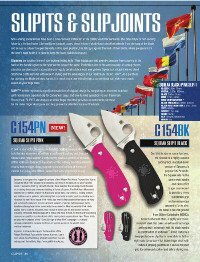 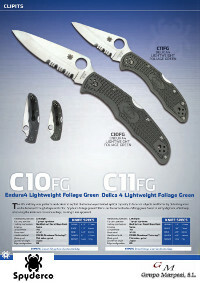 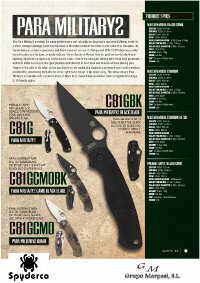 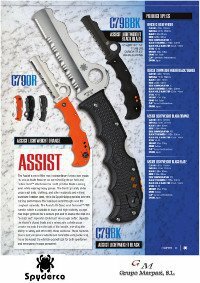 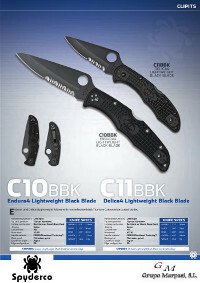 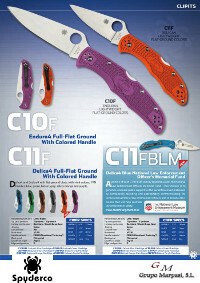 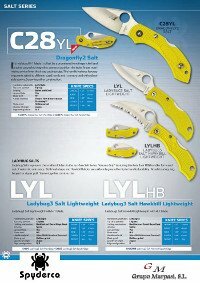 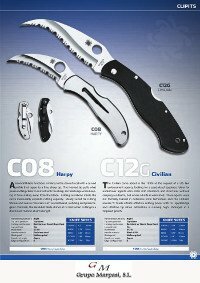 Spyderco Jumpmaster & Warrior combat knife. 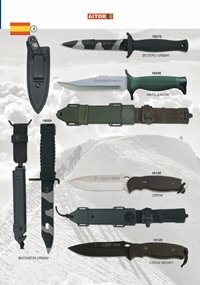 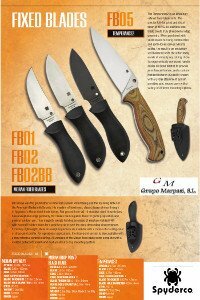 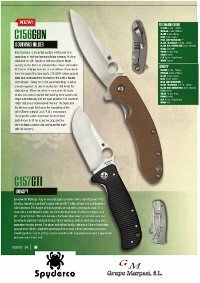 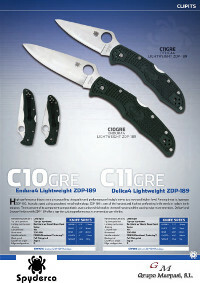 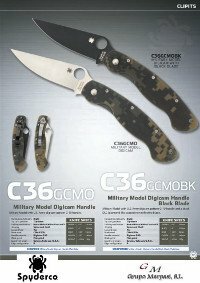 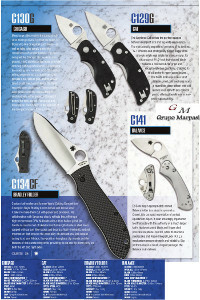 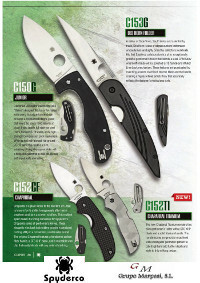 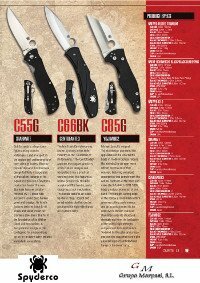 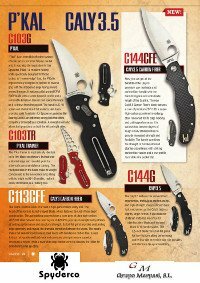 C36GPCMO - Military model folding knives with U.S. Army digital camouflage pattern G-10 handle. 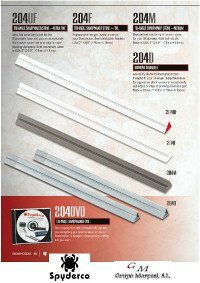 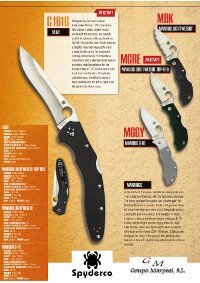 Plain blade. 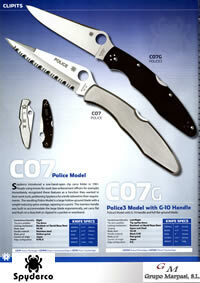 PlainEdge. 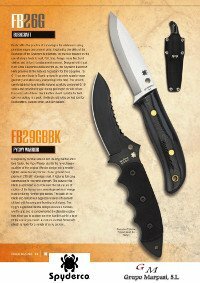 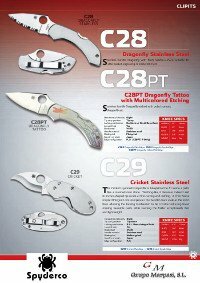 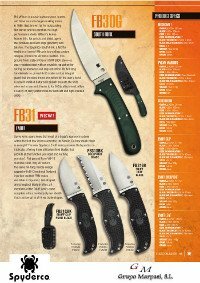 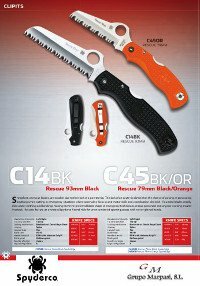 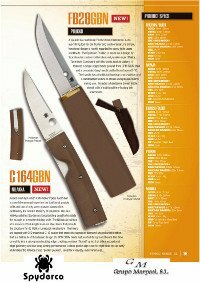 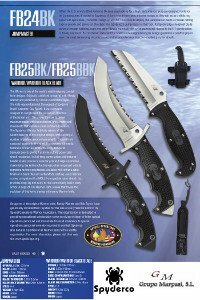 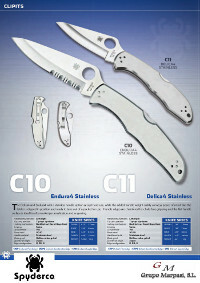 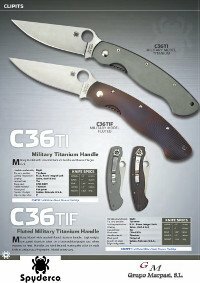 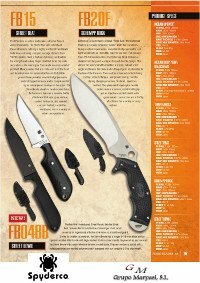 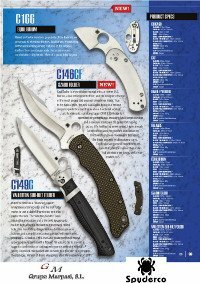 C36TIP - Military knives model with smooth titanium handle. 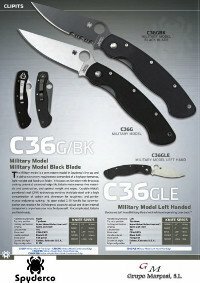 Plain blade. 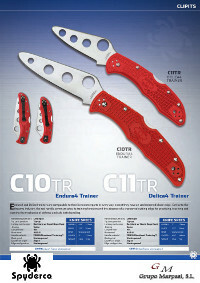 PlainEdge. 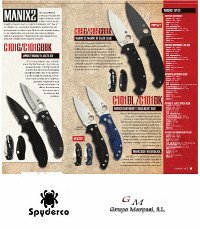 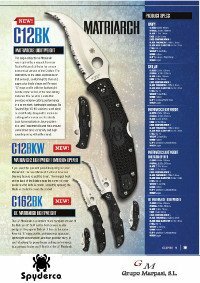 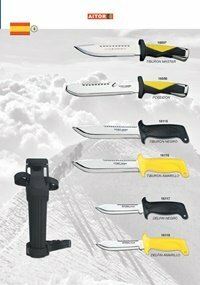 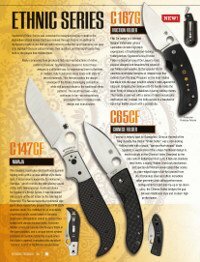 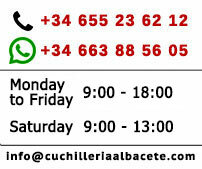 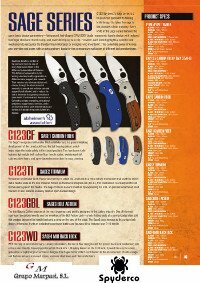 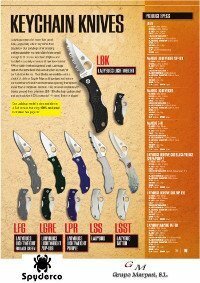 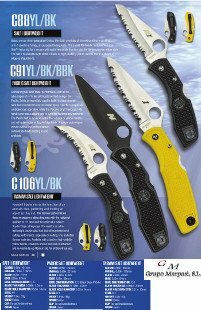 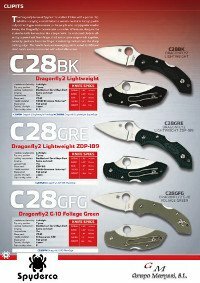 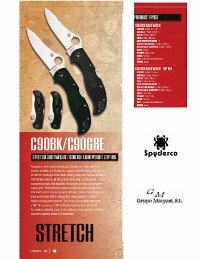 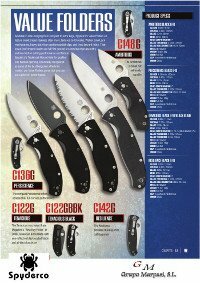 Military knife Spyderco Para Military2.